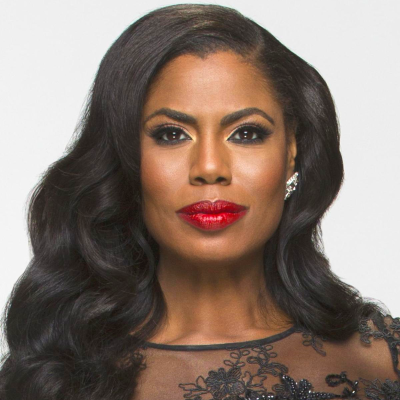 Will Omarosa get a Trump White House tell-all book published? One literary agent thinks somebody will eventually publish the former Celebrity Big Brother star's book. But one book publisher doesn't see any value in an Omarosa book, especially since "her reliability as a narrator has been questioned."